At Windmill Events & Promotions, we are passionate about rural communities. We live, work, shop and socialise in the Wheatbelt, so we understand the needs of our clients. It is our goal to deliver a wide range of quality events in country towns, grow small business, promote our communities and assist in developing our region. Wheatbelt Events has nearly a decade of experience in running rural events, including one of the largest agricultural expos in the country. Our team has the knowledge and skills to ensure the success of your next corporate, social or community event. 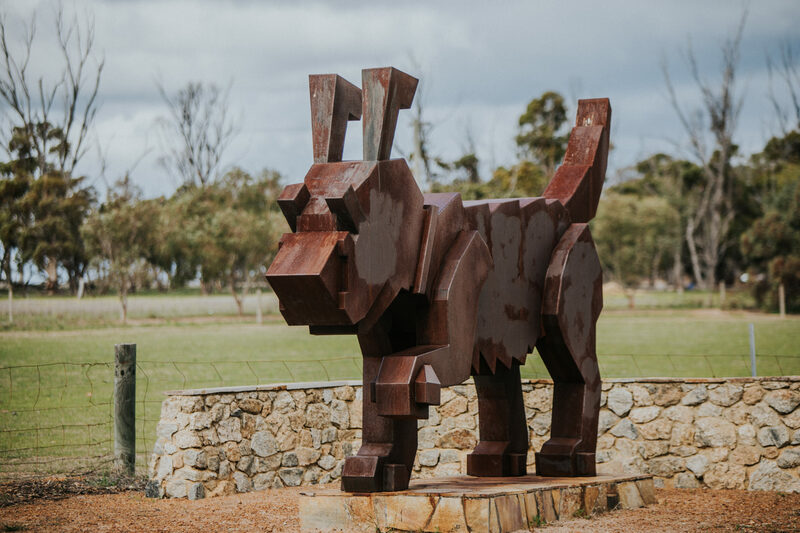 We can assist with small business marketing and special promotions, with a passion for developing projects that boost the profile of the Wheatbelt region.